With her square-frame glasses and dark hair that falls loosely past her shoulders, Cheryl looks like a college student, but she is in her late 40s, a mother of four grown children and a grandmother of two. We are meeting in a friend’s office near her home on Wabanaki tribal land, away from neighbors’ curious eyes. For the past four months, I’ve been reaching out to Wabanaki community leaders, trying to connect with people who have testified before a truth and reconciliation commission investigating Native Americans’ experiences with Maine’s child welfare system. 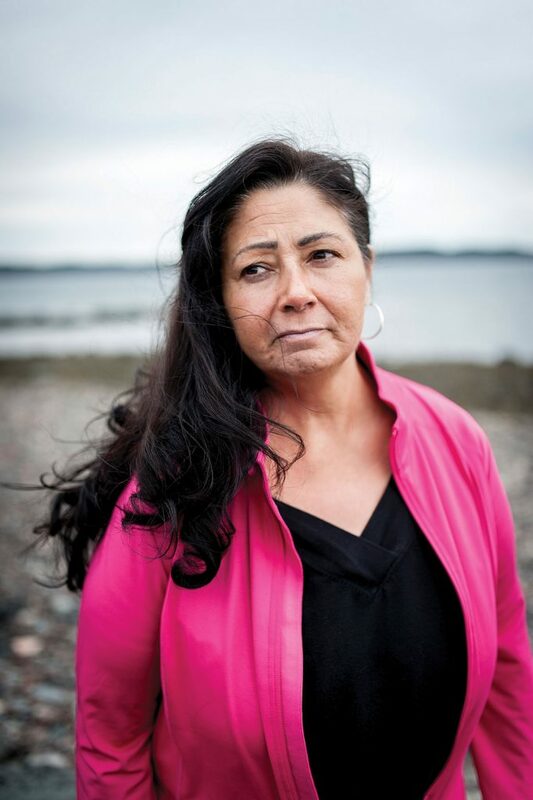 Beside Denise Altvater, the Passamaquoddy woman who helped launch the probe by publicly sharing her story about life in an abusive foster home in the late 1960s, only one other person with direct foster-care experience has agreed to meet with me. Cheryl is not her real name — she asks to share her story anonymously out of respect for her mother, whose own childhood was marred by forced enrollment in an Indian boarding school, where children were beaten for speaking their language and practicing their customs. Denise Altvater says the worst part of being placed in an abusive foster home was not what she suffered, but how it crippled her ability to parent her own children. She believes she and her sisters were taken primarily because their family was poor and Native American. Cheryl tells me she was a teenager when she began asking questions about fragments of memory that she couldn’t explain — strange faces, an unfamiliar house, places visited. It was her older sister who told her that the recollections were not a dream, that they’d been separated from their mother, and from each other, for nearly three years. Their mother never spoke of it — at least not with words. We would know our language and our traditions if our grandparents hadn't gone to that school. [O]n an evening in late April, Carol Wishcamper, co-chair of the Maine Wabanaki-State Child Welfare Truth and Reconciliation Commission (TRC), welcomed roughly 140 people to the first of five forums airing the findings and recommendations from the commission’s 2½-year investigation (a final written report was to be presented at a closing ceremony on June 14 in Hermon). 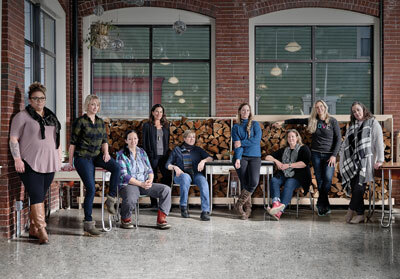 “I feel it’s important to recognize that we are in the Dyke Center at Husson College in Bangor, Maine, on Penobscot territory, and to be very aware of all that has come before in this spot,” said Wishcamper, who is a prominent philanthropist and a consultant for educational organizations. With that simple statement, softly delivered in a thin, high voice, Wishcamper was preparing the mostly white audience for the unsparing subtext of the report they were about to hear: Indian child welfare is tangled in a complex web of issues dating back to colonization, and it can only be effectively addressed by reckoning with a still-unfolding history of genocide, racism, and conflicts over tribal sovereignty. The commission’s five members were seated in February 2013 at the behest of Maine-Wabanaki REACH, an organization comprised of both Natives and non-Natives, mostly women, who have worked in child welfare for the state, private agencies, and the four nations of the Wabanaki Confederacy: Passamaquoddy, Penobscot, Micmac, and Maliseet. REACH (the name stands for reconciliation, education, advocacy, change, and healing) evolved out of a state-tribal workgroup formed in 1999 after a federal review found that Maine was not complying with the 1978 Indian Child Welfare Act (ICWA), which sets standards for child custody proceedings that aim to keep Indian children with their relatives and tribes, even when they have to be removed from their parents. 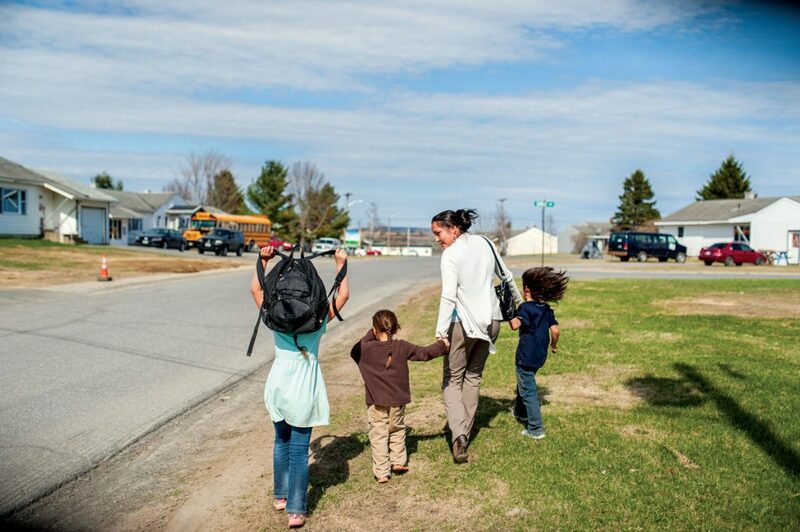 Krista Stevens and her children, Lia, Kale, and Anthony, walk home from the school bus stop in Presque Isle. She leads healing circles for Micmac people who have testified to the Truth and Reconciliation Commission about their experiences with the state child welfare system. The commission’s mandate, signed by five Wabanaki chiefs and Governor Paul LePage, was to find out what happened and is still happening to Wabanaki families in the child welfare system, to recommend improvements, and to illuminate a path forward that promotes healing and cooperation. 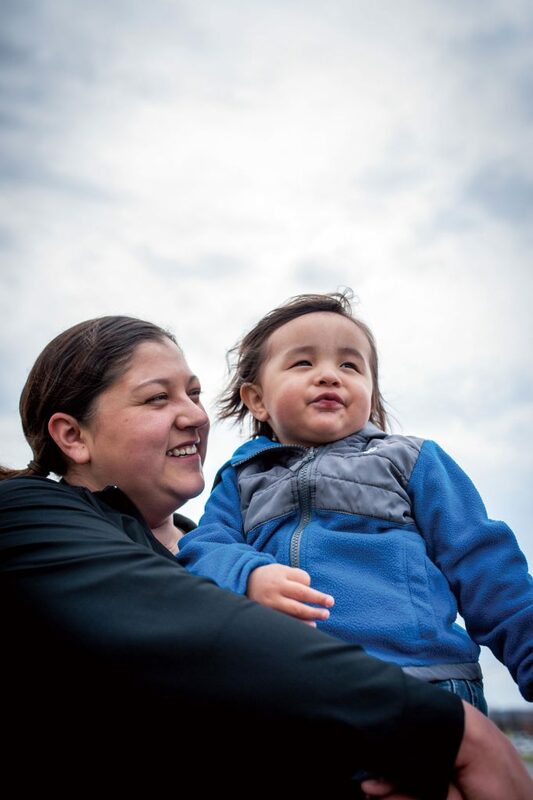 It is the first truth and reconciliation effort in the U.S. to address Native child welfare practices, and it is believed to be the first in the world to be collaboratively developed from the start by all parties — in this case, the Indian nations and child welfare workers. Nearly 160 individuals, more than two-thirds of them Wabanaki, have given testimony to the TRC. Others who have testified are DHHS employees, guardians ad litem, family court judges, and foster and adoptive parents. The commission’s staff also has examined DHHS data for the past 12 years and found that, while the state has greatly improved its practices since it was admonished in 1999, Native children are nonetheless entering state custody at a rate that is five times greater than that of the general population. A lot of people are fighting demons, and they need to realize the demons are not their fault. 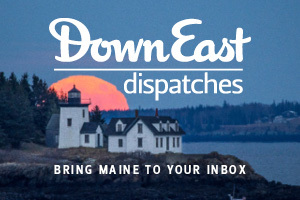 [T]hese are some of the stories that made front-page news in Maine in recent months: The federal government joined the Penobscot Indian Nation in its lawsuit against the state over fishing and hunting rights on the tribe’s ancestral river. The state Department of Environmental Protection announced it would disregard a federal Environmental Protection Agency order to tighten pollution standards to ensure that tribes can safely eat fish from their waters. The MSAD 54 school board rejected Wabanaki representatives’ request to stop using the name “Indians” for Skowhegan Area High School sports teams. 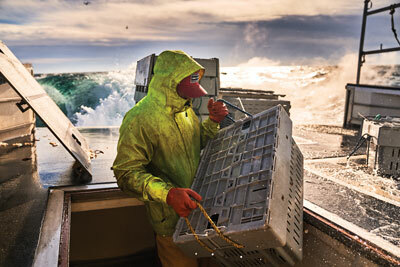 The Maine Department of Marine Resources banned the use of elver fyke nets by Passamaquoddys licensed as sustenance fishermen, saying they were circumventing a state quota system. 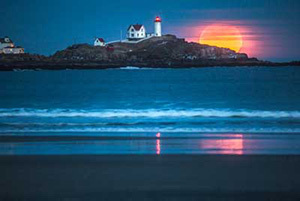 Governor Paul LePage rescinded a 2011 executive order promoting cooperation between the state and its “sovereign Native American tribes,” because the state’s interests “have not been respected.” And, in May, the Penobscot and Passamaquoddy nations withdrew their representatives from the Maine Legislature, citing their deteriorating relationship with the state. As a resident of this state for more than 30 years, I can’t remember another time when interactions between the tribes and Maine’s state and local governments have been so contentious. But perhaps that is largely my own failing: I wasn’t paying much attention, a shortcoming that I would comfortably bet I share with most residents of our overwhelmingly white state. 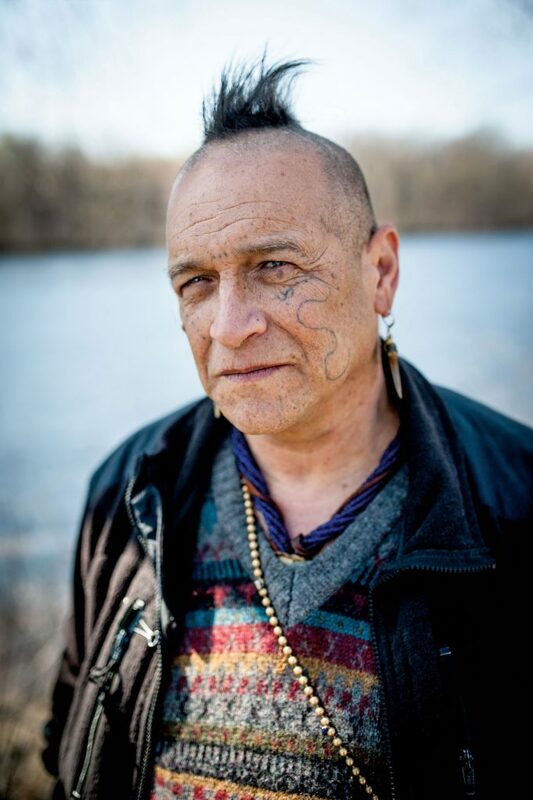 When I began interviews for this story, I noticed that my conversations with Wabanaki people often ranged into other topics, many of them matters I regarded as history, like the 1980 Maine Indian Land Claims Settlement or the 17th-century’s bloody conflicts between Native Americans and colonists. Over and over, I’d try to steer the conversation back to the subject of child removals, until one day, while listening to a presentation by Passamaquoddy activist Esther Attean, I finally got it: the Wabanaki are living with the consequences of these events every day. Dena Joseph, holding 2-year-old Knox, says her mother, who was fostered out as an infant, constantly worried that her own kids would be taken. Dena’s grandparents also were enrolled in an Indian boarding school. “It’s still really fresh in our lives,” she says. The average age of death for Wabanaki people is 54 years. Seventeen percent of Maine Native Americans have diabetes, compared to 8 percent of the general population. Unemployment in Maine indigenous communities ranges from 15 to 20 percent, which is three to four times higher than the state as a whole. More than half of the residents of the Passamaquoddy Indian Township Reservation are living below the poverty level (the percentage of people living below the poverty level is 43.8 percent at the Passamaquoddy Pleasant Point Reservation and 33 percent at the Penobscot Indian Island reservation). Alcohol abuse or dependence is reported by 14 percent of Native Americans. And there are too many Native children in foster care. Everything is connected, Attean says. Tug on the thread of one issue, and you’ll find it is attached to everything else. The conditions that people have been kept in are deplorable, worse than third-world countries. Slender, with long dark hair, Esther Attean grew up on the Passamaquoddy reservation of Sipayik, or Pleasant Point, in the late ’70s and early ’80s, when the Maine Indian Land Claims Settlement was being negotiated and, she says, “the newspapers were full of racist letters to the editor.” Roman Catholic nuns served as the child welfare agents, she recalls, and “if they saw your kids were dirty, they could take them.” A founding member of the 1999 ICWA workgroup, Attean is one of the forces — if not the force, some of her colleagues say — behind truth and reconciliation. As the co-director of REACH, along with her Muskie School of Public Service colleague Penthea Burns, she has coaxed wary tribal communities into opening their doors to commissioners and their staff, and she has spent much of the last year traveling around Maine to give lectures about the grim treatment of Native people by state and federal government and about the healing power of telling the truth. At one such gathering in Bangor, after introducing herself in both Passamaquoddy and English, Attean told her audience that Wabanaki people have suffered a 98 percent population decline since Europeans arrived on these shores. Disease is the biggest culprit, she said, but the Wabanaki were also devastated by war and forced removal from their lands throughout the 18th and 19th centuries. Only four of the 20 distinct Wabanaki tribes that once ranged throughout Maine survive. Between them, they count 8,000 members, about .6 percent of the state’s 1.3 million people. Maine has sometimes lagged behind the rest of the nation in remedying injustices rooted in racial discrimination. Native Americans didn’t win the right to vote in state and local elections until 1967, making Maine the last state to grant them suffrage. Thirteen years later, the Maine Indian Land Claims Settlement brought millions of dollars to the impoverished Penobscot, Passamaquoddy, and Maliseet tribes. The funds would help to greatly improve living conditions, but the pact, unique in the U.S., created a muddy jurisdictional arrangement that has found the state and tribes clashing over sovereignty time and again, whether the context is fishing or logging or child custody matters. Child welfare practices have exacted their own devastating toll, Attean said. Hundreds of Native children have been removed from their homes in Maine, beginning in the late 1800s with the federal Indian boarding school movement, which set out to assimilate Indians into white society, and continuing into the 1970s with adoption projects that deliberately placed Indian children in non-Indian homes. Children lost touch with their families, their language, and their spiritual and cultural traditions. “They returned to their communities with trauma that has filtered through the next generations,” Attean said. Intergenerational, or historical, trauma was first conceptualized by Columbia University associate professor Maria Yellow Horse Brave Heart in the 1980s as a way of understanding why so many American Indian communities are not faring well. It has since been embraced in the field of psychiatry to explain difficulties experienced by children and grandchildren of Holocaust survivors. Simply put, it describes how a parent’s post-traumatic syndrome affects his children and their children in turn, a phenomenon multiplied in Native communities where injuries have been inflicted repeatedly and experienced widely by many families and many generations. Reconciliation is a continual process of learning how to be in the same space together. The pictures were taken in the early 1960s in Buffalo, New York, where Altvater’s father was a police officer. When her parents separated, Altvater’s mother brought her six daughters home to Sipayik. Like many of the homes on the reservation at that time, theirs was little more than a shack, with no running water or electricity. The girls slept on mattresses in the attic. They were often hungry, and Altvater remembers being humiliated by store clerks’ scorn when she presented the food vouchers that were doled out to families by the state Indian agent as payment for logging operations on Passamaquoddy land. One day in 1966, when Altvater’s mother wasn’t home, state caseworkers came into the house, stuffed the girls’ clothing into garbage bags, loaded all of them into two station wagons, and drove to a foster home in Old Town, 2½ hours away. There, the girls — Altvater was just 7 — suffered repeated physical and sexual abuse. It would be four years before caseworkers moved them to a safe home in Hampden. This history is denied. It’s repressed. It’s pushed down. Because it’s too hard to admit it hasn’t stopped. Altvater’s story has become symbolic of the TRC effort because she has been willing to speak publicly about her experience and the damaging effects it had on her and her family. Two sisters have died, one at age 41 from diabetes, which Altvater says went untreated during those years in Old Town, the other at age 51 from a drug overdose. A recovering alcoholic for 30 years, Altvater, 56, says she struggled to parent her three children, describing her younger self as moody and withdrawn. She wipes away tears as she describes a conversation last year with her adult son. “I said, ‘I want you to please tell me the truth because I need to know: When you were younger, did I beat you?’ He looked at me, and he said, ‘Mom, how can you not remember?’ He told me everything that happened. He said, ‘The worst thing you ever did was say you wished I’d never been born. One night I came to kiss you goodnight, and you pushed me away. I was always afraid to come home, because I never knew what kind of mood you were going to be in.’” She has worked to make amends and describes her relationship with her son as strong and loving. “You talk about the truth, you deal with it, and you apologize,” she says. It was set up so they had an excuse to take children because of the conditions we had to live in. When I emailed Proulx in April to request an interview, she responded enthusiastically and said she would run it past the DHHS press office. The next day, Governor LePage rescinded his executive order promoting cooperation with the tribes. When I followed up with Proulx, she said she was still waiting for approval. I didn’t hear from her again. Likewise, my request for an interview with Child and Family Services director Jim Martin hit a dead end, and Governor LePage himself did not respond to questions submitted by email to his spokeswoman, Adrienne Bennett. Indian families were not the only ones affected by DHHS practices. In the early 1980s, Bette Hoxie fostered the infant son of a Wabanaki woman who was struggling with substance abuse (the father had denied paternity). The boy, who had significant medical needs, had been placed in Hoxie’s care three times by the time he was 20 months old, and she began adoption proceedings with the blessing of his mother and extended family. “We made some hard decisions together that formed a bond that you can’t begin to understand if you haven’t done it,” she says. Unfortunately, this knowledge (at DHHS) wasn’t the best, and it did impact families in a negative way. DHHS brought in a pediatrician and a child psychologist, who testified that the boy’s needs would best be met with the Hoxies, and the termination was approved. “If it hadn’t been for those doctors coming in, I probably would have been quite beyond myself,” says Hoxie, who chalks up the incident to caseworkers’ inexperience with ICWA, which was then relatively new. The Hoxies’ attempts to maintain their son’s connection to his culture had mixed results. His mother’s tribe welcomed him to powwows and other ceremonies, and he remains close to some members of her family (the mother is now deceased). The reception was cooler in his father’s community. After being turned away from one event, Hoxie didn’t try again. “I didn’t want to force myself on anyone, and he was still young, and we were going through enough just getting him physically well,” she explains. “But I think having a stronger connection with his tribal roots would have been good for him. Wouldn’t it be nice if, instead of terminating parental rights, we simply added another layer of family? [W]holly reliant on grants for its funding, the TRC initially envisioned a small-budget version of the sharing panels organized by the Truth and Reconciliation Commission of Canada, which is investigating residential Indian schools, or the public hearings held by the South African Truth and Reconciliation Commission, which investigated human rights abuses under apartheid. But getting people to share their stories was not easy. As people who love the state of Maine, we want to believe that this didn’t happen here. TRC and REACH members use the word “genocide” broadly to describe not only physical destruction of the Wabanaki during the 1600s and 1700s, but also the cultural and epistemological eradication that was government policy during the boarding school and adoption project era, and which they say continues, if unintentionally, under current policies and practices. REACH’s non-Native staff members include that history in their Ally program, which is training people around the state to be advocates for the Wabanaki on various issues, like the ongoing clash between the state and the Penobscots over rights to the Penobscot River. I am sitting with Luke, his wife Dena, and Dena’s cousin, Krista Stevens, in the community room of the Micmac Cultural, Community, and Educational Center, located in a small tribal housing development in Presque Isle. Once a week, Dena and Krista come here to lead healing circles for people who have given testimony to the TRC — a ritual that also is being led by REACH staff members in other tribal communities and will continue after the commission disbands. Luke, whose roots are Micmac, Passamaquoddy, and Maliseet, says his desire for a traditional hairstyle grew out of his work as the Aroostook Band of Micmacs’ ICWA director for the past two years. In addition to working with DHHS caseworkers to make sure ICWA procedures are followed, he travels all over the state to visit children in foster care and share aspects of Wabanaki life and culture that they would otherwise miss. We need to untangle the knot of the ongoing impacts of institutional racism. Native children are entering foster care at a rate that is 5.1 times greater than the nonnative population. There is continued resistance to the idea that native people in Maine have experienced and continue to experience genocide. State child welfare workers and Wabanaki people have different concepts of child rearing and the role of the Indian Child Welfare Act (ICWA). State compliance with and training around ICWA has greatly improved, but there is a continued need for systemic change. Conflicts between ICWA and the Adoption and Safe Families Act are creating tensions in native child welfare matters. Tribal and state cooperation in all matters makes a significant difference, but it takes years to cultivate. Nonnative people are more likely than native people to report their relationships with the other to be good and trusting. Honor traditions and culture that implement the spirit of ICWA. Celebrate the cultural renaissance of the tribes. Develop more substantive trainings in ICWA for child welfare workers. Maintain conversations between all stakeholders and be willing to work past roadblocks. Investigate the creation of a joint legislative commission on tribal-state affairs. Monitor ICWA compliance, develop policies, and choose liaisons with the input of tribes. Resolve issues with the disbursement of Federal Foster Care Program funds. Support better communication between tribal child welfare offices and foster and adoptive parents. Educate state and tribal child welfare workers on the new Bureau of Indian Affairs regulations for ICWA. Fund tribal courts for the Micmac and Maliseet tribes. These are preliminary findings. A final report will incorporate feedback from five public forums. Some of the darkest chapters of America’s history are centered around the forced relocation, removal, or conversion of a small group of people to satisfy the demands of a large one. It is a lesson we seem to have refused to learn. Yes they do and its a horrific situation, no one should live in imposed poverty with a government that repeatedly makes treaties and promises and then breaks them. We should be ashamed of the way people of the First Nation are treated and should be doing everything possible to restore their land, way of life and culture. What are you all afraid of? Our indigenous people have been so beaten down they are no threat to anyone. Hyperbolic use of the word “genocide.” It has an accepted definition, and, no one in the US is subjected to genocide. do not meet this definition? Or do you believe the story is not factual?  Where did you read something that indicated the government of Maine intended to destroy the Wabanakis? As I mentioned above, genocide has an accepted definition under US and international law. Casually invoking claims of genocide for minor or petty civil disagreements is irresponsible. The article was about to forcible transference of Native American children into a white welfare system. The definition of genocide being used, which I quoted above, is forcibly transferring children of an ethnic group to another ethnic group. So it sounds to me like what you actually have a problem with is the definition of the word genocide being used by the United Nations. That’s fair, it’s not the most common way the word is used today. Yes, I am aware. I was pointing out that Skinner’s definition above was incorrect. Really? Then where are the First Nation people if not dead at the hands of the US government?